If you were out celebrating Cinco de Drinko last night, no need to feel guilty! Feel free to relax and grab a cheat meal or celebratory cocktail every once in awhile, just don’t make it the norm and you’ll be A-ok! 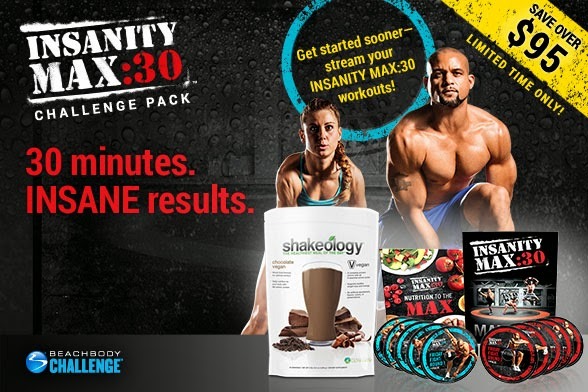 With the INSANITY MAX:30 and Shakeology Challenge Pack you’ll receive the healthy nutrition and support you need—all designed to torch MAX calories, MAX fat, and achieve MAX results in just 30 minutes a day. • 12 killer cardio and strength workouts on 10 DVDs (150 new moves) to help you get the best results of your life! • Shaun T’s tools to ensure it’s easier than ever for you to achieve the results you’ve always wanted, including: Nutrition to the Max Guide, Max Out Guide, Max Out Wall Calendar and Max Out Tracker, and the No Time to Cook Guide. Exclusive Offer! Get a FREE bonus workout DVD, Sweat Fest (a $19.95 USD value), when you order INSANITY MAX:30 through me. 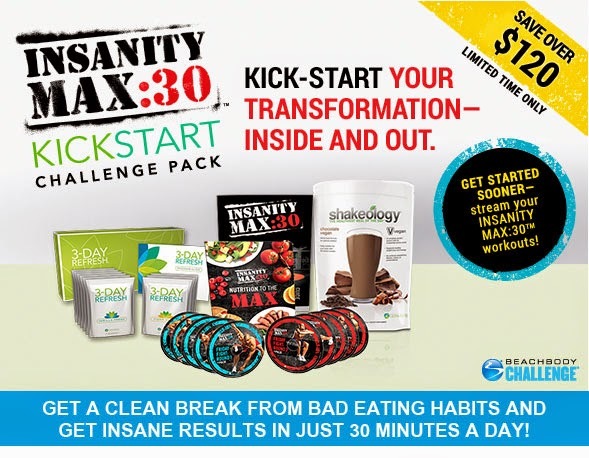 Take advantage of this special offer on the INSANITY MAX:30™ Kickstart and Shakeology® Challenge Pack. You’ll kick-start your INSANE transformation with 3-Day Refresh® to break the cycle of bad eating habits and lose a couple pounds. Then you’ll keep drinking Shakeology to continue losing weight and fuel up for the craziest 30 minutes of your day—Shaun T’s INSANITY MAX:30. Used together, this three-way nutritional and fitness powerhouse will help put you on the fast track to shredded abs, crazy glutes, and ridiculous arms—and help you complete your mind-blowing transformation! • INSANITY MAX:30 to get INSANE results in 30 minutes a day. 12 killer cardio and strength workouts on 10 DVDs (150 new moves) to help you get the best results of your life! 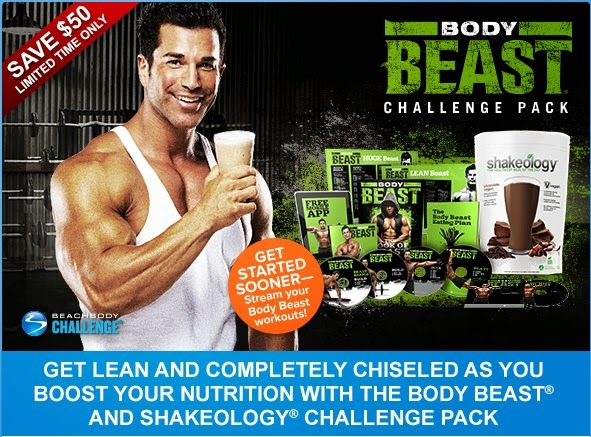 • A FREE 30-day Premium trial membership to the Team Beachbody® Club giving you access to stream your INSANITY MAX:30 workouts. • Exclusive Offer! 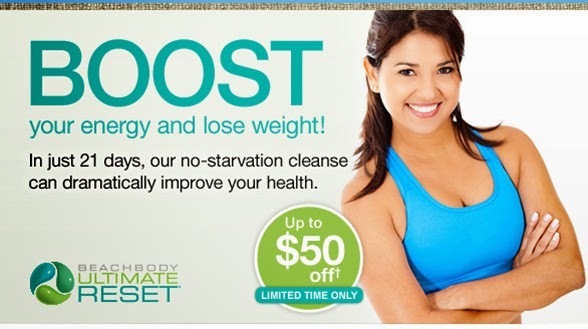 Get a FREE bonus workout DVD, Sweat Fest (a $19.95 value), when you order INSANITY MAX:30 through me. The Body Beast 90-day fitness program, featuring 11 Dynamic Set Training®workouts, tools for success, and 3 free gifts. Take advantage of this special offer on the PiYo and Shakeology Challenge Pack—for a limited time only! You’ll receive all the healthy nutrition and support you need, plus the complete 60-day system to carve a strong, long, and lean physique. Take advantage of this special offer on the PiYo Kickstart and Shakeology Challenge Pack with 3-Day Refresh. You’ll kick-start your transformation with a clean break from bad eating habits and continue with all the healthy nutrition and support you need, and carve a strong, powerful physique with the complete 60-day PiYo program. If struggling to keep up with a busy schedule has left you utterly drained, you’ve probably forgotten how good a healthy body can feel. That’s why Beachbody® created the Ultimate Reset®, our 21-day program of clean eating that gives your body just the break it needs to naturally restore itself to full power. 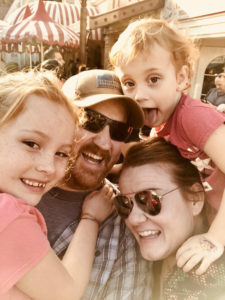 So let me help you reconnect with better health! As always, if you have any questions about which program would be best for you, just shoot me a message! I would LOVE to help you in any way I can!